Volunteering for a nonprofit always provides participants an opportunity to feel good by helping out a good cause, though sometimes it involves hard work, long hours, and sometimes not so pleasant tasks (I’ve picked up my fair share of icky trash in park clean-ups). 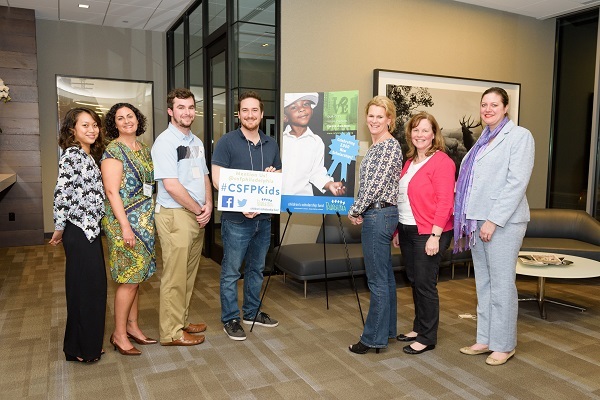 Not so for several SofterWare employees who got the enviable volunteer task of calling families on behalf of the Children’s Scholarship Fund of Philadelphia, a DonorPerfect client who was one of the recipients of SofterWare’s EITC donation. 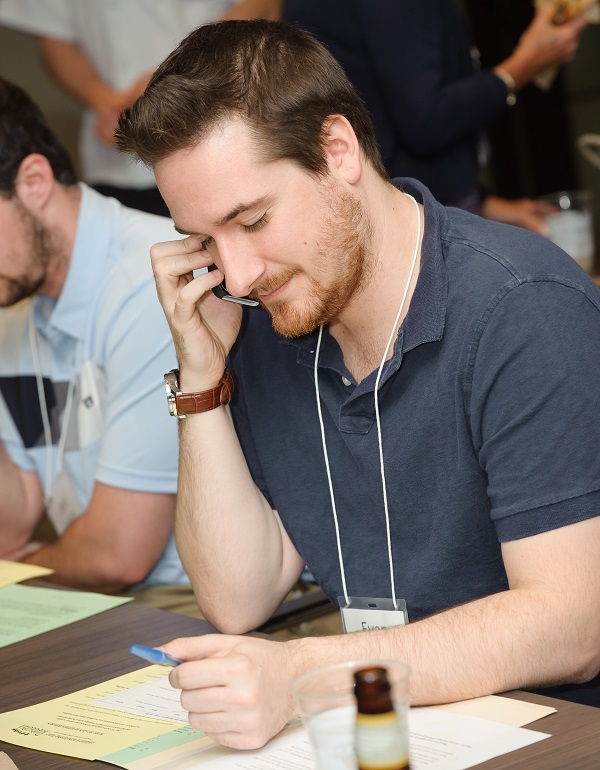 Joe Stafford, Evan Doyle, Kathy Piunti and Eleanor Stasio helped called over 2,000 lucky recipients with the happy news: full school scholarships to K-8 students in financial need to a tuition-based school. Here is a video snippet of a family receiving a call. Evan making someone very happy! Eleanor bringing some good tidings to a deserving family.